After the purchase, you get a login and password from the account Heroes & Generals where 100% donate was purchased. And after authorization, you will understand what to do. Heroes & Generals (rus. 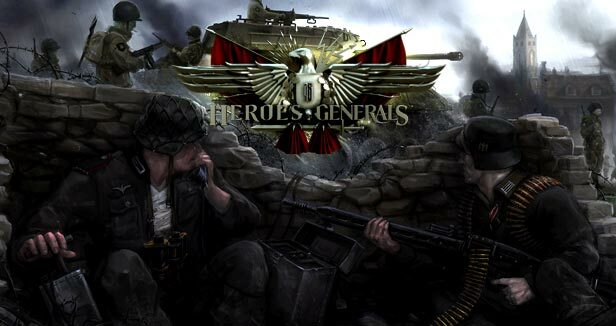 Heroes and Generals) is a multiplayer game under development that is distributed free of charge for early access. The game will include infantry units, tanks, aircraft and ground vehicles during the Second World War. The game will present a diverse landscape, from fields in rural areas to cities. Every fifth buyer receives a gift at its discretion, namely from: Origin, Uplay, WarThunder, H & G, etc. 1) Click on the review "Good"
2) Leave your comment and add "I want a gift"